My father was a serviceman for an electric utility in Ohio. He enjoyed birds, but had no formal education about them. One day he brought home a male Kestrel that had been electrocuted when it landed wrong on a power pole. In hand, it was the most beautiful creature I’d ever seen! Another time he found a Common Loon that had mistaken a rain-soaked country road for a river and landed there during a storm. It couldn’t take off again, so Dad brought it home, and we kept it overnight. Then we delivered it to an Audubon sanctuary with a small lake, where it was released unharmed. Seeing the loon close-up, with its intricate feather patterns, awesome bill, and the fire of wildness in its eyes was like opening the door to a magic place within me. Watching birds since second grade. “Professional” interest in birds since early 1970s. I watch birds every day at my home in western NC, with an interest in behaviors, seasonal changes, and unusual sightings. Where is your favorite place to bird in North Carolina? In NC, my home in rural Madison County, which is similar habitat to the Great Smoky Mountains. Too hard to choose one place! Top three include: Florida Everglades, Bosque del Apache NWR in New Mexico, Klamath Basin NWR in northern CA-southern OR. 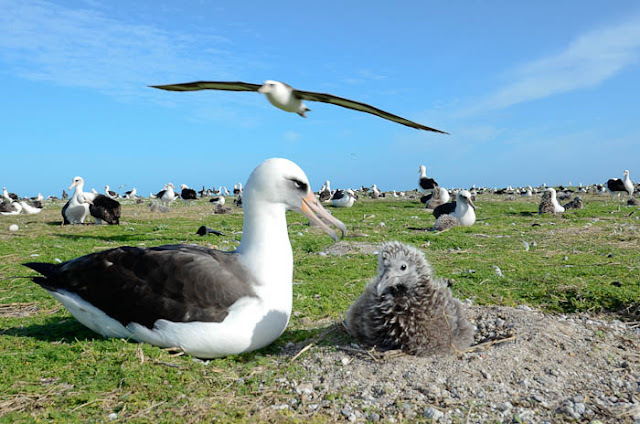 Galapagos Islands and Midway Atoll NWR in the North Pacific Ocean. Laysan albatrosses nesting at Midway Atoll NWR, photo by Connie Toops, used with permission. This is not “unknown”, but the Blue Ridge Parkway in the area from Asheville, NC, north to Craggy Gardens and on to the Linville Falls area, is a wonderful place to go birding, especially for Neotropical migrants, during spring and early summer. Where in North Carolina would you say is the most under-birded place that may have great untapped potential? (This is just across the NC state line in SC.) Congaree Swamp National Monument, near Gadsden, SC. A watcher and one who savors bird behavioral observations. I tallied a life list for more than a quarter-century, but stopped. Now I keep trip journals. 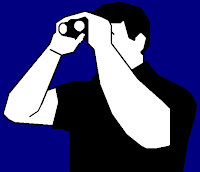 I note dates, places, and species seen in the appropriate birding guides. Years ago in northern Mississippi, my husband and I watched a Red-bellied Woodpecker pounce on a house sparrow that had just died. It flew off gripping the sparrow with its feet, as a raptor would carry prey. After it landed in a nearby tree, it pecked into the sparrow’s skull and ate the brains. Who knew?! Peterson Field Guide to Birds of NA - Recently updated, great layout with maps, text, sounds, excellent bird ID art, easy-to use format. BS in Natural Resources, Ohio State University. 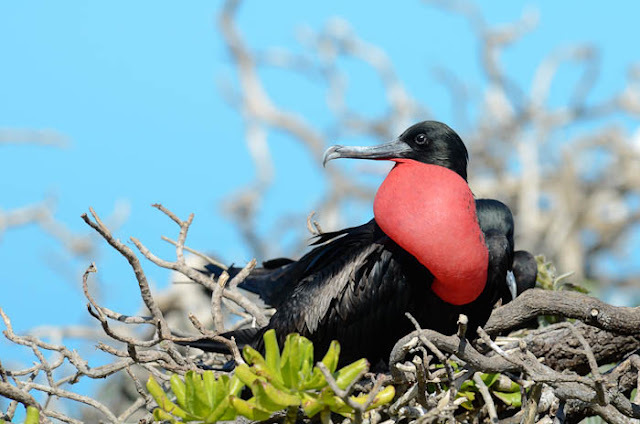 Hope to return to Midway Atoll in May 2012, also maybe next year, a return to Trinidad. Gardening for wildlife and growing a big food garden. It’s a bit long to repeat here, but I wrote a humorous essay in Good Birders Don’t Wear White : 50 Tip from North America’s Top Birders (Houghton Mifflin, 2007) that recalls the prominent role a rose-breasted grosbeak played on my first date with my now-husband Pat. Laysan albatross. I like their lifestyle. During a freelance nature writing/photography career that began in 1978, I’ve written and been the principal photographer of the following bird-related books: Hummingbirds: Jewels In Flight , Bluebirds Forever , The Enchanting Owl , and Birds of South Florida. I’m currently writing Midway: A Guide to the Atoll and its Inhabitants. Continue to advocate on behalf of birds and the Earth. 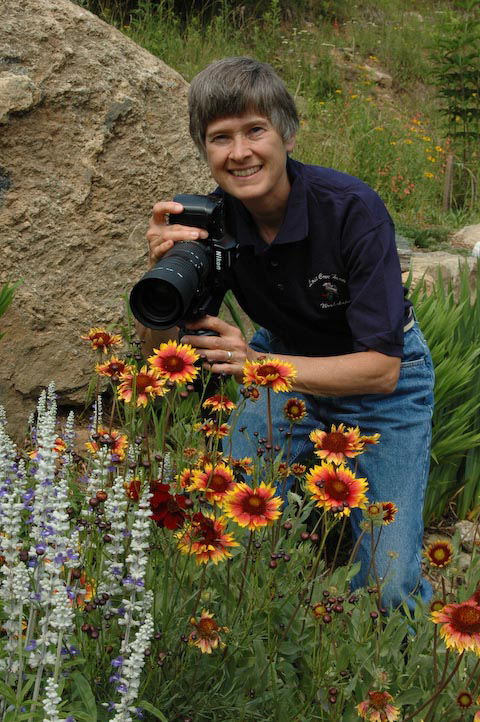 You can meet Connie Toops in person and attend her presentation along with Bill Thompson III at the Midwest Birding Symposium on Sept 15th-18th in Lakeside, Ohio. Won't you join me there!